Please follow my Facebook page to be notified when the next challenge is up and completed! So today's challenge was metallic nails and I really, really, really wanted to use this nail polish and then I didn't think it was right to put anything over it! 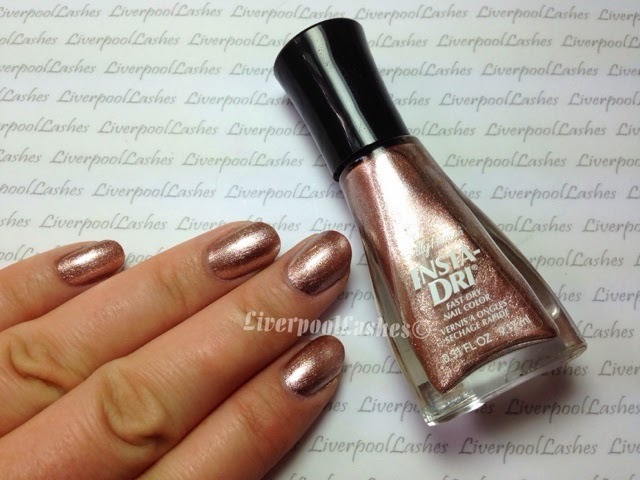 This shade is Sally Hansen Insta-dry in 110 Style Steal which to me is the most fantastic rose gold colour. Please note that I did buy this whilst I was over in the states. I am hoping that the limited edition CND Shellac shade Chiffon Twirl is something similar to this! 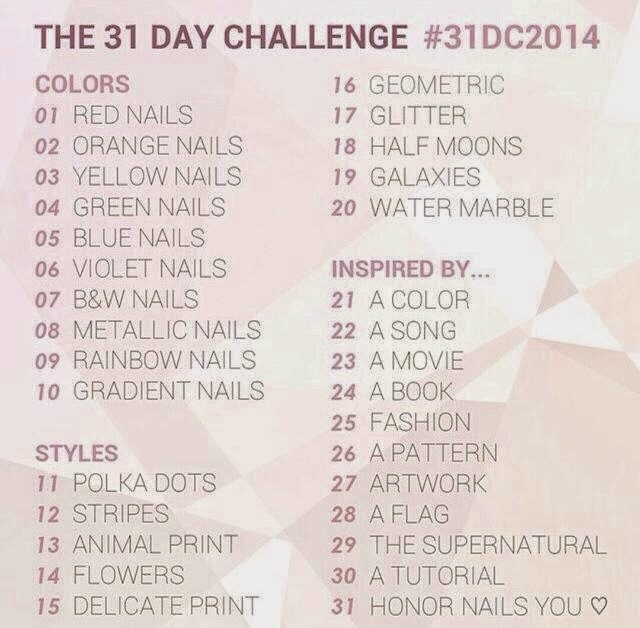 Interested in seeing what I have done for the other days? 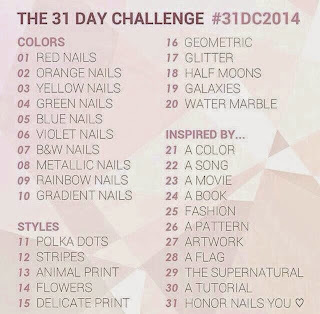 Click here to see all of my nail art challenges! I hope you've enjoyed reading this post If anyone can spare a donation of any amount, I would be more than appreciative and it can be paid securely through my Just Giving Page. Thanks in advance!